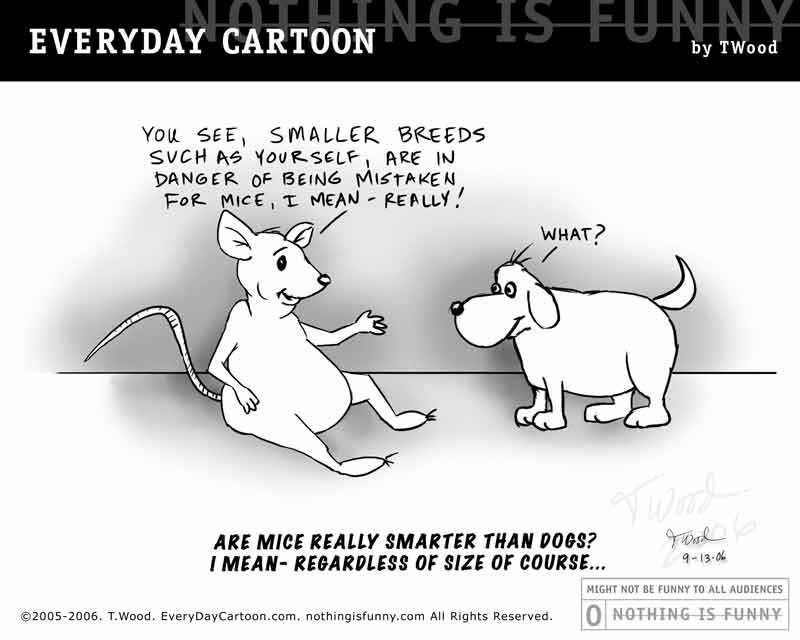 SHOP EVERYDAY CARTOON! SOUVENIR SHOP IS NEW OPEN! 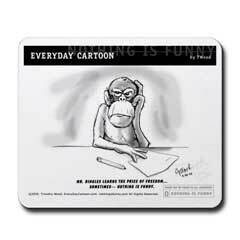 "Mr. Bingles" Mousepad - Buy Now! 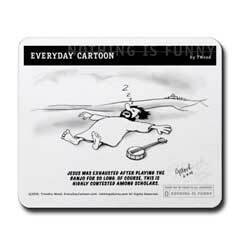 "Jesus and the Banjo" Mousepad - Buy Now! RATED FOR ALL AGES. Website design by: GO2 Media Design, Inc.